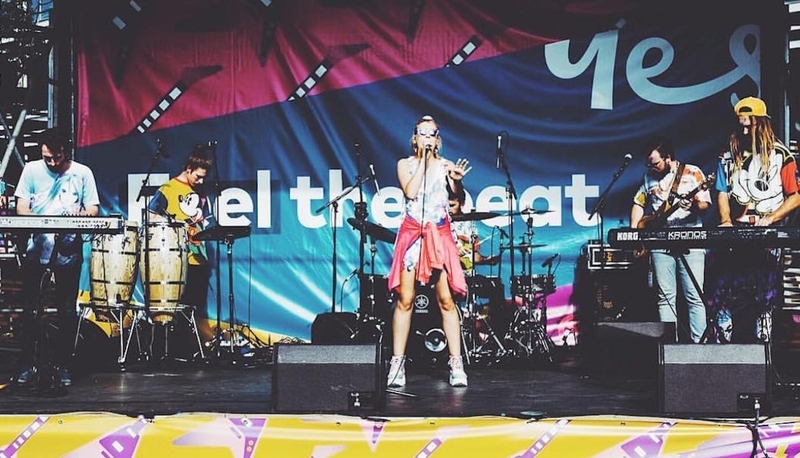 The Company are here to bring the DJ to life; the tracks that have made your summer come together in this vibrant performance by some of the most talented yet quirky Sydney musicians yet. 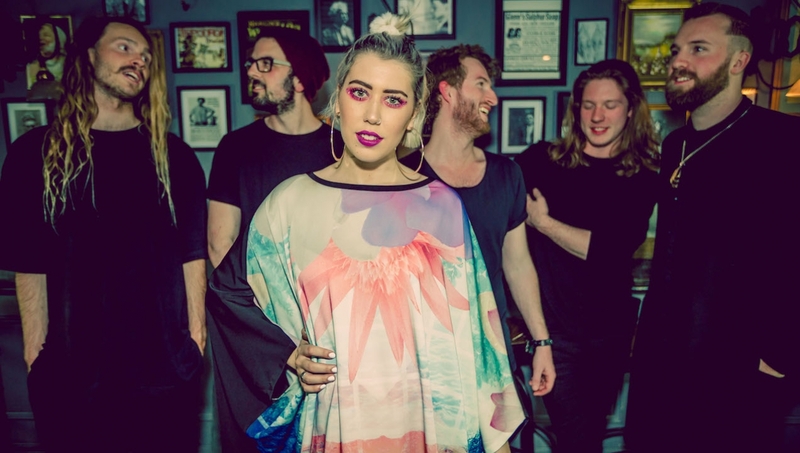 Powerhouse Mikaela Dean, known for her large charisma on last season's The Voice, leads these five accomplished musicians through a repertoire from Calvin Harris and Rihanna to Disclosure and Flight Facilities. drummers, two keyboardists, bass and lead vocals.